1. 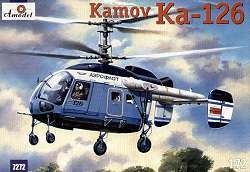 Amodel have released a 1:72 Ka-126, #7272. 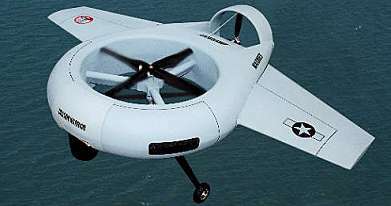 Although this superficially resembles the KA-26, of which Amodel have two different kits, there are many differences, most noticably the replacement of the external podded engines by a unit mounted in the roof above the cabin area. 2. 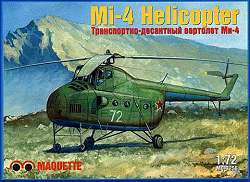 Maquette have released a 1:72 Mi-4 'Hound', #7256. Presumably this is a re-box of one of the existing kits, but it's most likely to be the Plastyk mould that has already appeared under at least four other names. Basic decals are provided for a Soviet military aircraft, White 03, and for Aeroflot CCCP-31410. 3. 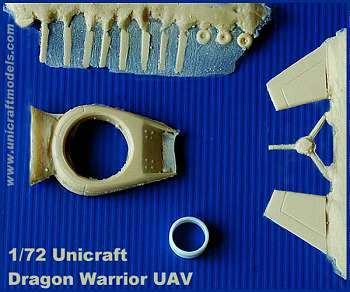 Unicraft have released two new 1:72 resin kits of rotary UAVs. 4. In September, Revell will issue a new version of their excellent 1:72 EC135, this time with markings for French and Australian aircraft, #4475. Also due in September is their 1:48 Apache Longbow, #4420, which is now rumoured to be a re-box of the excellent Hasegawa kit. 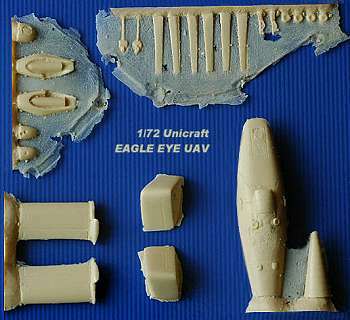 Meanwhile, new 1:100 'snap-kits' of the KA-50 'Hokum', and the EC135 are now available, #6621 and #6622 respectively. Note the comments in the review about the problems with the US markings. 6. Also in September, there will be a JASDF 50th Anniversary edition of the 1:72 UH-60J from Fujimi, #72173. 7. 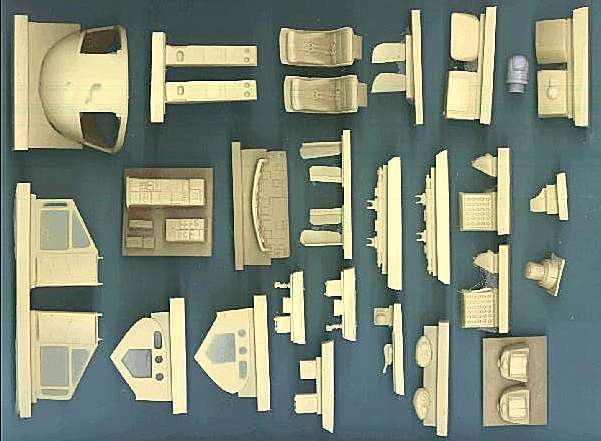 Coming soon from Cobra Company will be their resin 1:35th scale UH-1N update for the Panda kit. 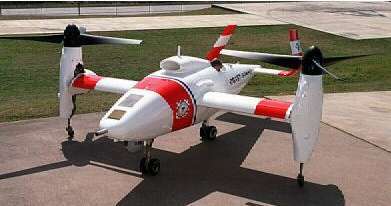 This includes complete cockpit and seat correction, reshaped nose and all the exterior sensors and FLIR unit. A weapons kit will be following shortly. 9. Linden Hill are exclusive sellers of Alps decal sheets from Toff Productions of Budapest. The first offering is for Hungarian AF Mi-24 'Hind's. Available in 1:48 and 1:72 (#481121 & 721121), these feature both the current markings and the old Warsaw Pact era red star design. This sheet is also due soon in 1:35 scale. 10. 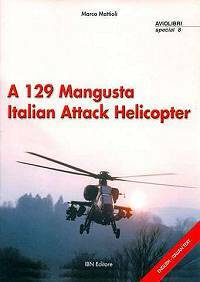 Hyperscale have published a review of a new modelling book on the Agusta A.129 Mangusta, by Marco Mattioli, published by IBN Editori as No.8 in their Aviolibri Special series. 11. Lastly, we must mention the new Helicopter Photo Albums site featuring excellent walk-around photography by Alec Revelle. HKN adds its thanks and congratulations to those already widely expressed on the HKN Forum. Thanks to Drew Graham, Guy Holroyd (Linden Hill Imports), Chris Miller (Cobra Company) & Tony Morgan.